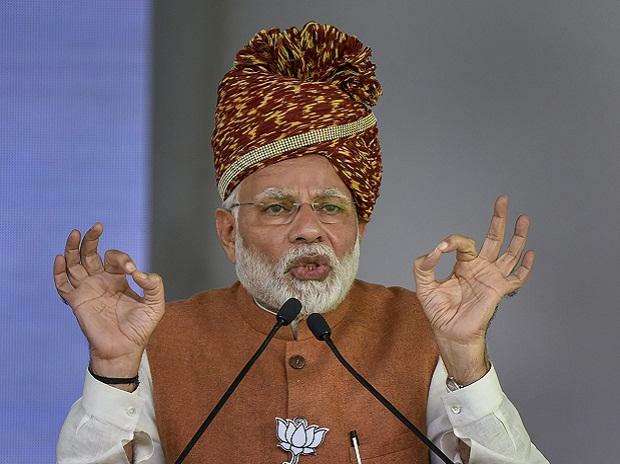 Shiv Sena chief Uddhav Thackeray on Monday mouthed the Congress' oft-repeated jibe of "chowkidar chor hai" made in the context of the Rafale fighter jet deal to mount a veiled attack on his senior ally -- the BJP and Prime Minister Narendra Modi. Congress President Rahul Gandhi has been repeatedly hurling the "chowkidar chor hai" (the guard is a thief) jibe at Modi to claim irregularities and favouritism in the Rafale deal and award of offset contracts related to the Rs 580-billion defence agreement with France. However, the government has rejected the charges. Thackeray said, "In one of the state tours, a farmer showed me a pest-infested lime tree. The lime tree is actually used to make pesticides but this was a plant that was infested with pest."